Description: Personalize your vehicle with these 19-Inch Front Tires validated to GM specifications. 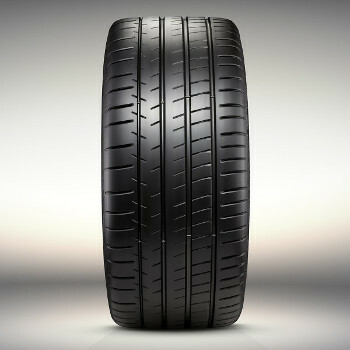 Tire type: Michelin Pilot Sport ZP P285/30ZR19 BW 94Y SL. Use only GM-approved wheel and tire combinations. See chevrolet.com/accessories for important wheel and tire information. (Available exclusively for Grand Sport and Z06 models.). Notes: Grand Sport; Michelin Pilot Sport ZP P285/30ZR19.